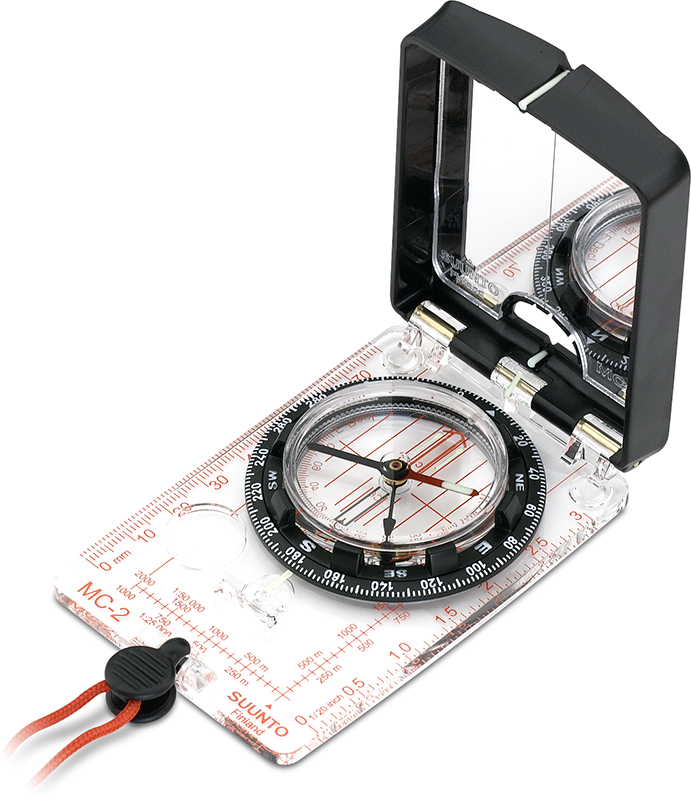 Excellent for preliminary surveying, stakeout, distance verification, sampling grid layout, reconnaissance, timber cruising and mapping. Just tie the line to a tree or other object and set the meter to zero. As you walk, the meter measures and indicates the length of the line pulled out giving you the distance you have traveled. Your hands are free for other tasks. 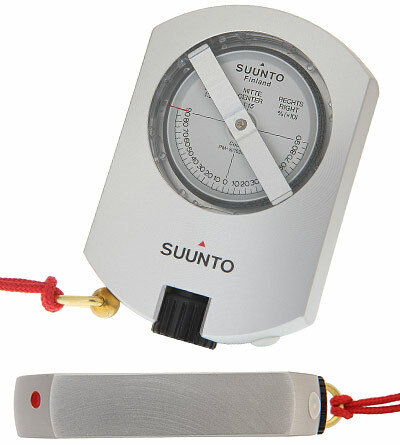 After use, simply break the line, reset the counter, and you are ready to measure again. Housing is highly visible, impact-resistant red box. Weight 450 g. Measures in meters and 1/10ths. White thread. Strong yet biodegradable (disintegrates with sunlight). Length of 2.5 km per roll. Won't fluff when you pull it through the reel. 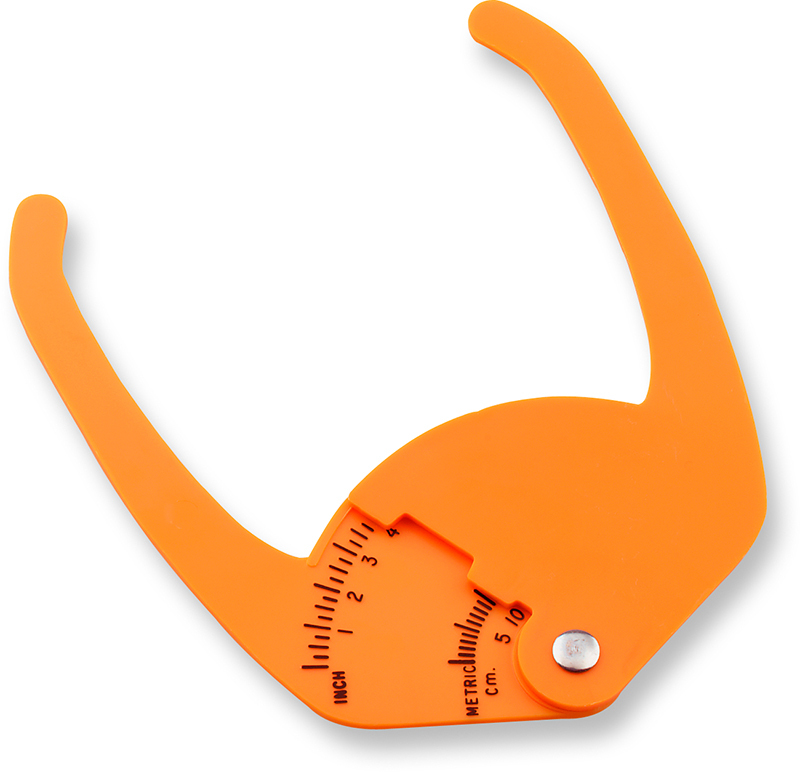 Use this durable caliper to measure the size of a tree up to 7" diameter! Fits easily into your pocket. The English scale reads from 0 to 7 inches with 1/4" graduations. 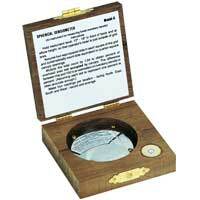 The metric scale reads from 0 to 15 cm with 1 cm graduations. 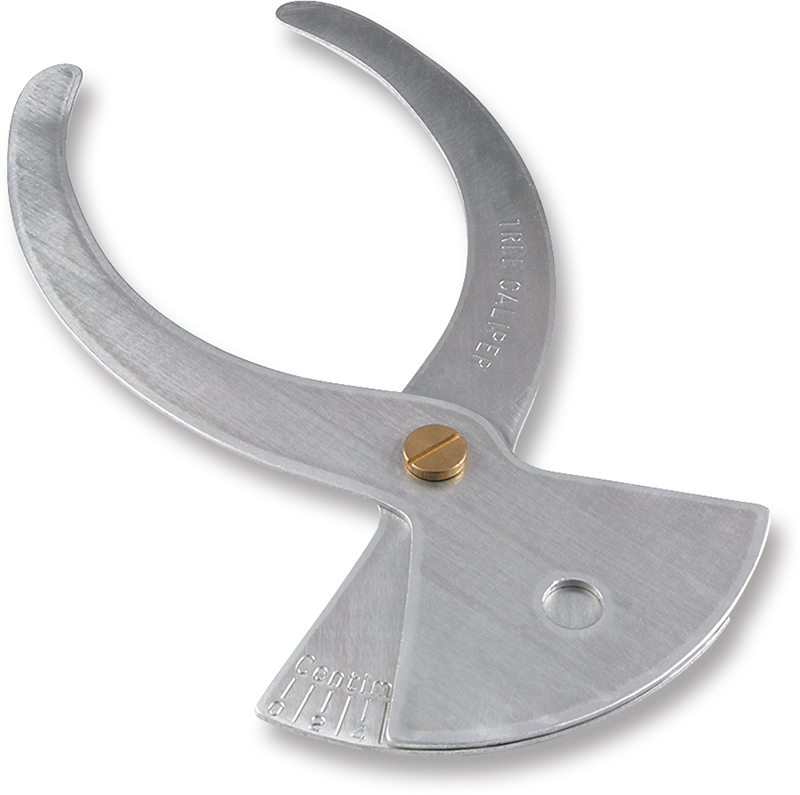 Easy to use, this aluminum caliper is not affected by weather or climate. Measures diameters up to 8" in inches on one side (0 to 8" marked every 1/2") and centimeters on the other side (0 to 20 cm). 9-1/2" Long. 5/8quot; (1.6 cm) Wide tape line is synthetic fabric reinforced with thin phosphor brass wires. Claw hook, handcrank rewind. 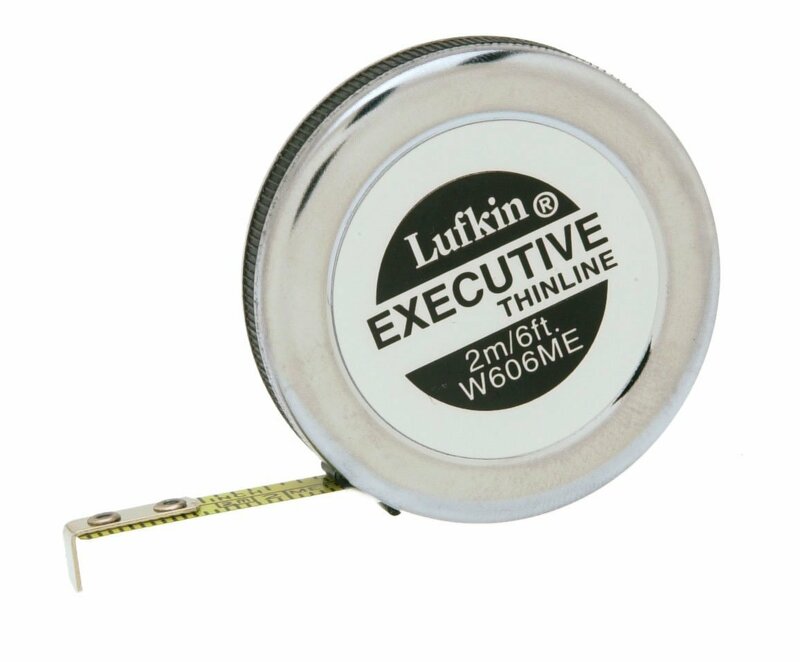 Lufkin® Executive Thinline Pocket Tape, 6'/2m, Model W606ME Convenient pocket-sized tape has a chrome case, steel yellow blade, and textured edges for easy handling. 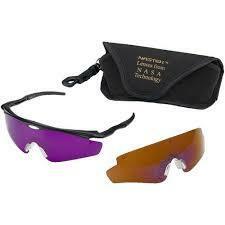 The top edge is graduated in 16ths and numbered consecutively in inches. The bottom edge is graduated in millimeters and numbered every 10th millimeter. 1/4" Wide x 6' (2m) Long Blade. 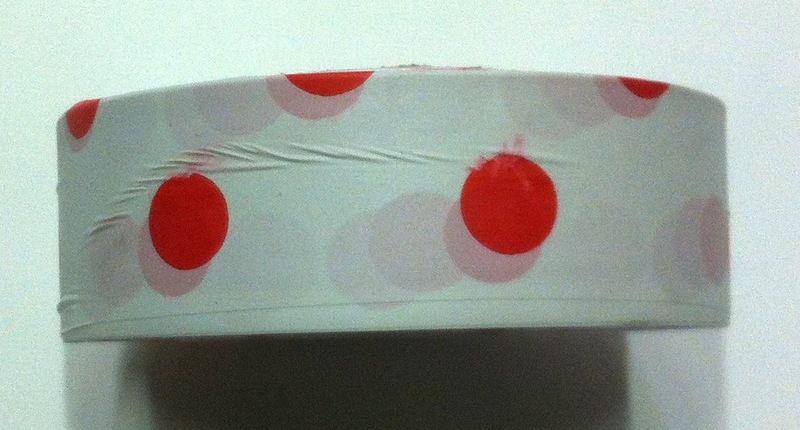 1/2″ wide, top-quality, non-conducting fiberglass tapes won't shrink or deteriorate. Easy-to-read permanently bonded graduations. Folding end hook. 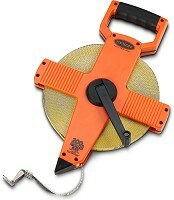 The cross-arm open reel has a folding rewind handle and a "stake point." Graduated on one side: meter, cm and 2 mm divisions. 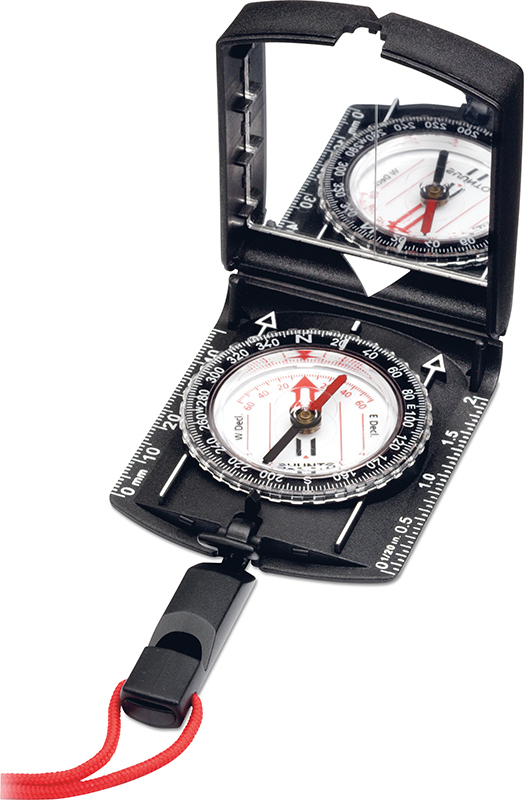 (Not Steel Core): To measure plots, claims and property lines. Light, strong and very durable in cold weather applications. 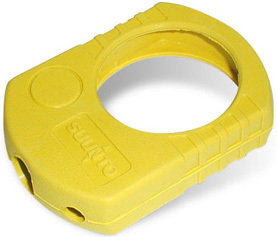 Made of 1/8" diameter heavy-duty white braided nylon. 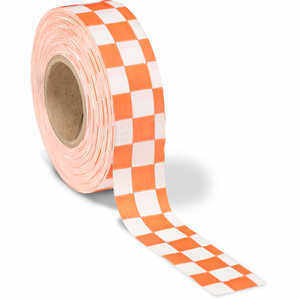 Every meter is marked by a corrosion free wrap-around tag. Waterproof, fadeproof, smearproof. Hexagon shape. 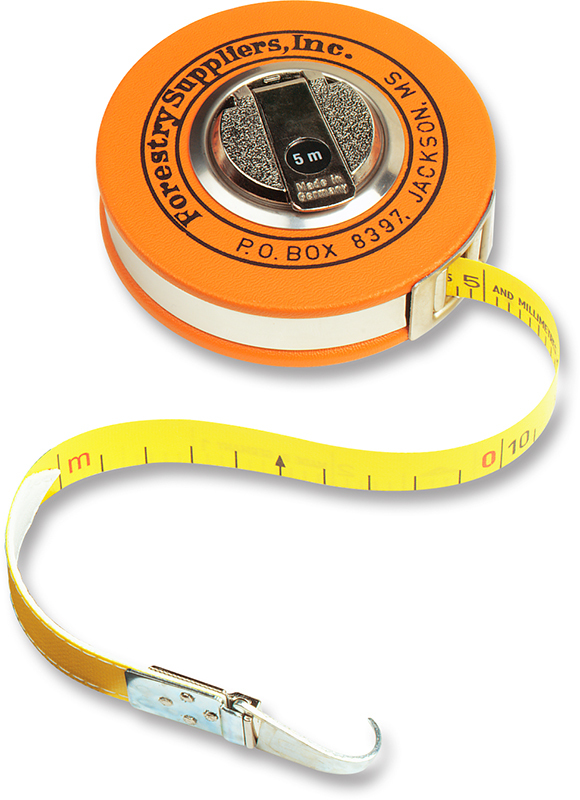 Measure 4-1/2" x 1/2". 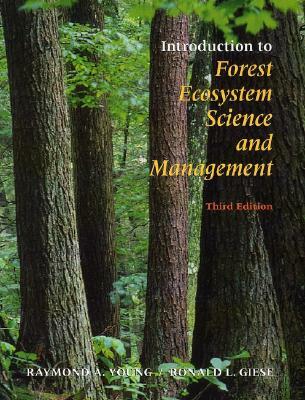 This tool is used to determine forest canopy coverage. It will measure forest over-story density from unobstructed sighting positions. It uses a spherical-shaped reflector mirror engraved with a cross-shaped grid of 24 quarter squares with delineates a plot overhead. Comes in a 3" x 3" x 1" wooden case. Comes complete with a leveling bubble for an accurate location. Comes in two models Concave or Convex. The readings from the Convex model represent a larger sample size than those from the Concave model. See plant and turf stress 2 to 10 days before it is visible to the naked eye! Utilizing technology developed by NASA scientists, the premium quality polycarbonate lens blocks out the green spectrum reflected from chlorophyll found in healthy vegetation by making it appear black or gray. Plants and turf impacted by drought, disease, or poor nutrition appear as glowing red, coral, or pink. The polycarbonate frame provides a comfortable wraparound fit, and the quick change snap-in lens system allows you to exchange the plant stress detection lens for the included flame copper sun protection lens (400 nanometer UV A-B-C). Soft case included. 5 mil thickness, UV stabilized. 1″ core fits your thumb. Bright colors that are slow to fade. Available in Orange, Pink, Yellow, Blue, Green, Lime Green or Red. 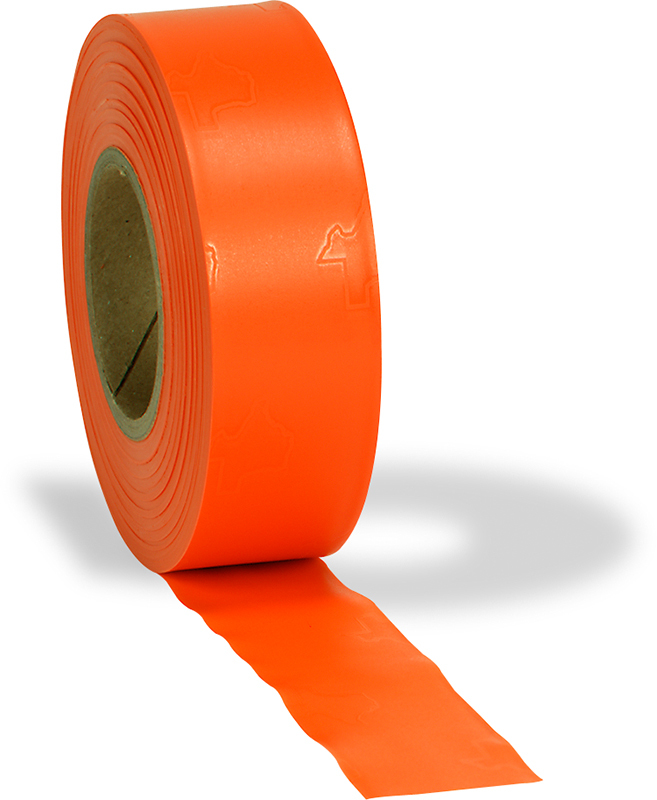 1″ wide roll x 125′ long. 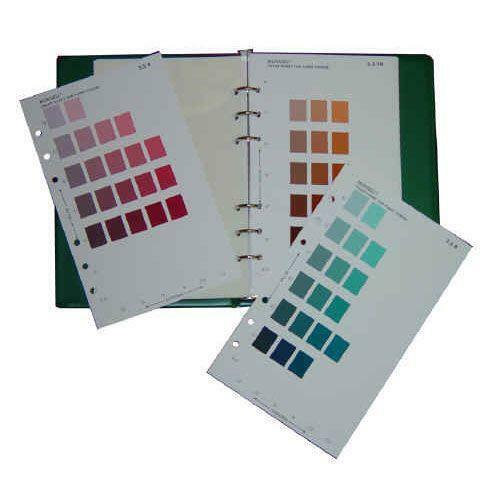 Available in a wide selection of color combinations. Brightly colored checkered flagging is easily seen at long distances. 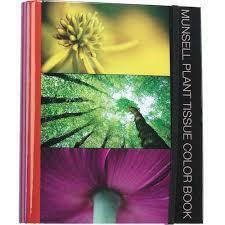 2.0 mil Thick vinyl provides excellent colorfastness. 1-3/16"W x 300' L per roll. 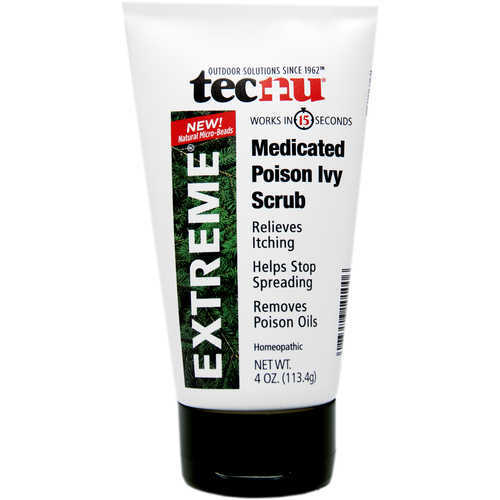 Resists cold-cracking to -20°F. 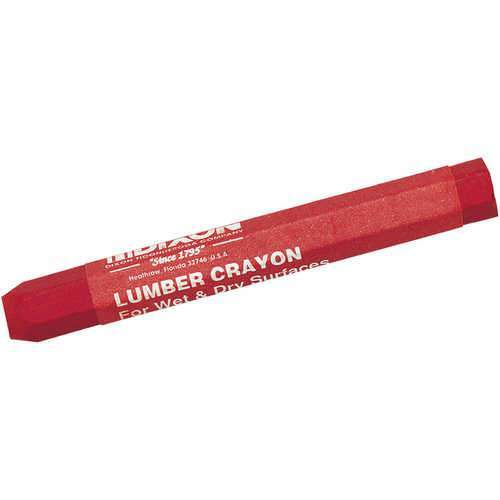 1″ wide roll x 125′ long. 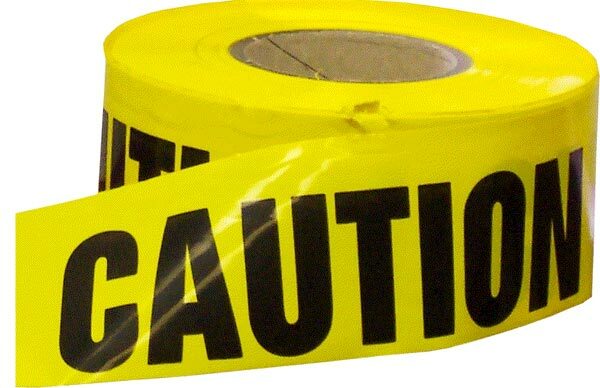 Pink Tape marked with black fish symbol, red tape with black "CREEK" or yelow tape with black "STREAM"
Printed warning tapes are also available. 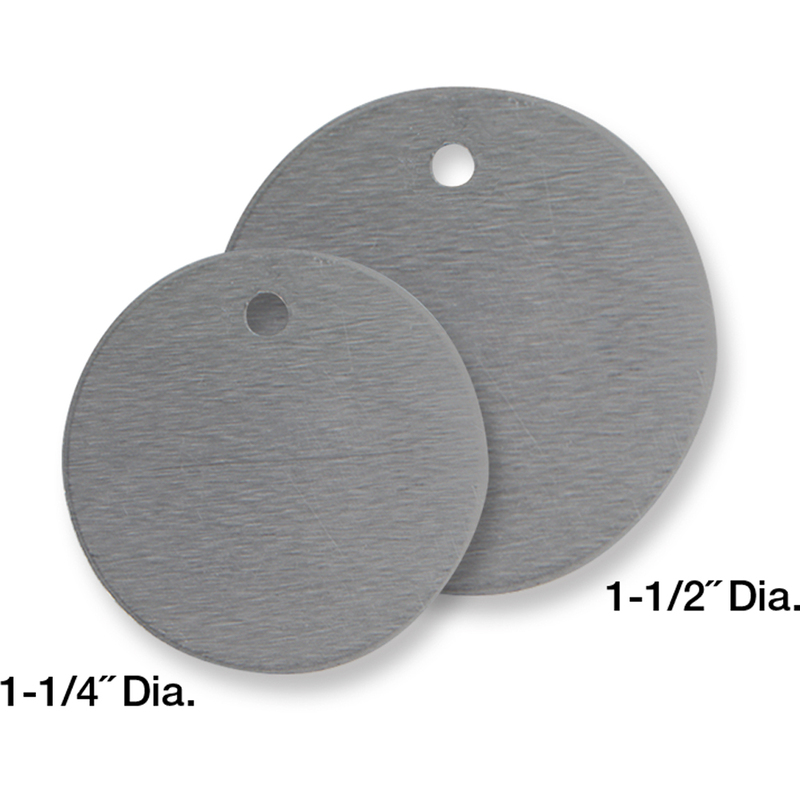 1.5″ wide x 150′ in length. $2.25 per roll for stock warnings. Please inquire with your warning specifications. Made of inexpensive plastic. Colors are not as bright as PVC tape. Color will last for at least 3 months. Excellent for short term, high volume marking. Available in Red, Orange, Blue, Yellow, Teal and Purple. 1″ x 500′ Rolls. 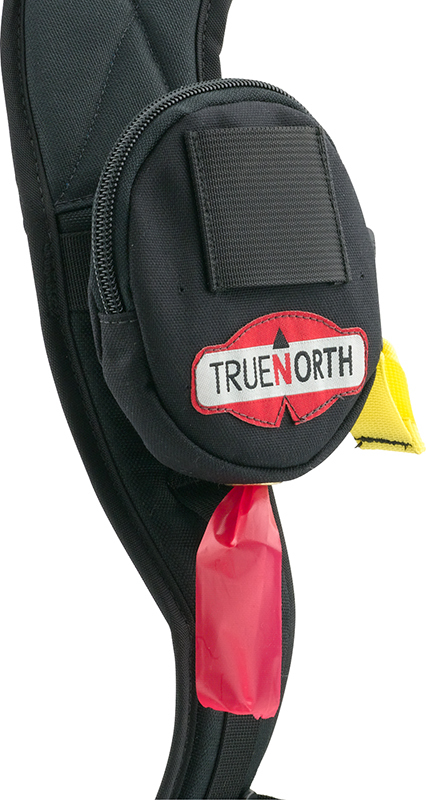 This tough, durable flagging dispenser attaches easily to your belt and holds one roll of flagging. 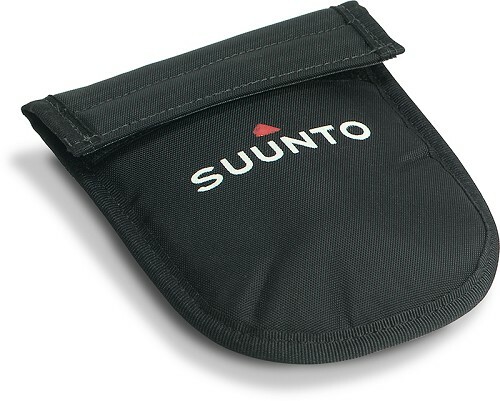 Made of cordura nylon, it features a heavy-duty YKK zipper and a brass dispensing grommet. 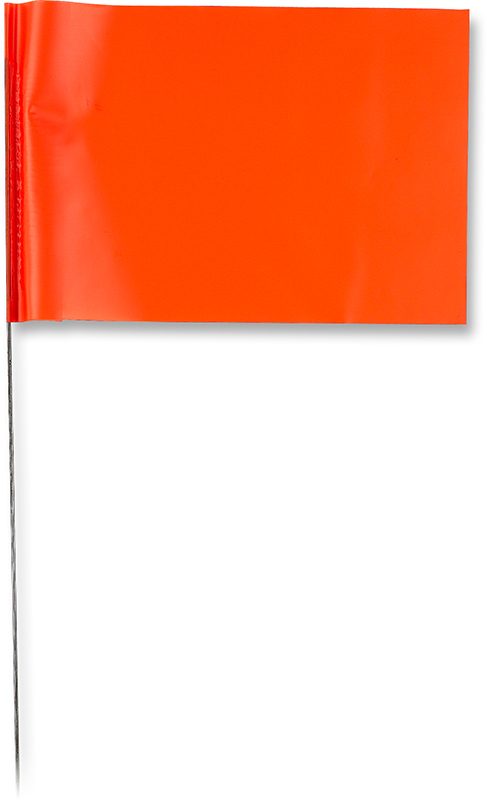 4″ x 5″ flag on 30" wire. Available in red, yellow, white, blue, flo-pink, flo-green, flo-orange. 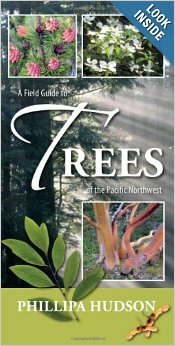 Sold in bundles of 100.